This weekend Karthikeyan will head to the Okayama Circuit for his debut race in Super GT, a Japan-based sportscar racing championship that is slowly but steadily catching the international limelight again. 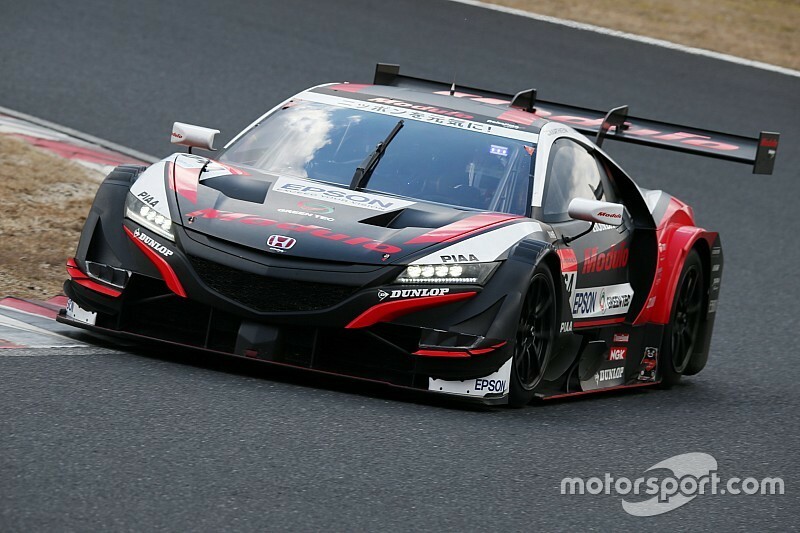 Super GT is built around the rivalry between Japan’s three biggest manufacturers, Honda, Nissan and Toyota (through Lexus) - each running between four and six factory cars. 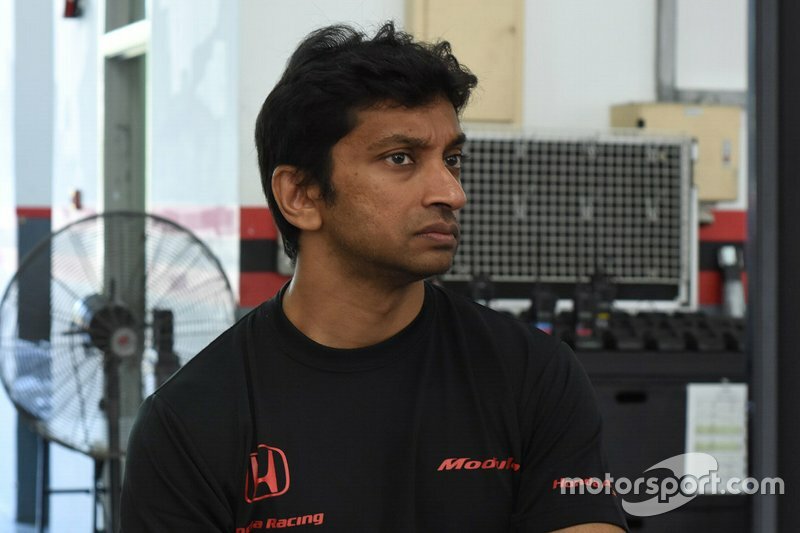 Karthikeyan will drive for Honda - the manufacturer which won last year’s championship with Jenson Button and Naoki Yamamoto, and was expected to be at the forefront again in 2019. 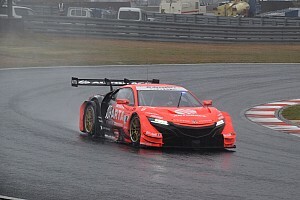 However, the Sakura-based manufacturer appeared way off the pace in testing, particularly on one-lap pace, with some of its cars even failing to finish inside the top 10. 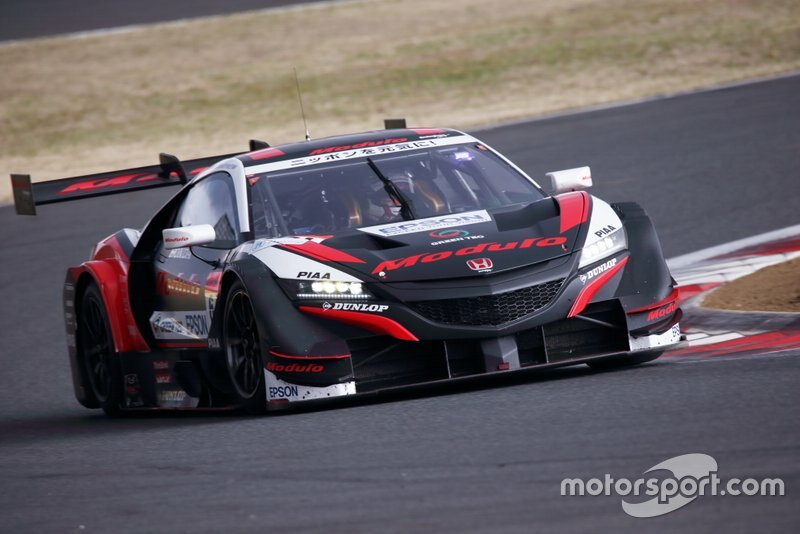 In fact, it was Karthikeyan and his Nakajima Racing teammate Tadasuke Makino who led the charge for Honda in the final pre-season test at Fuji, finishing sixth overall and just three tenths off the top spot. 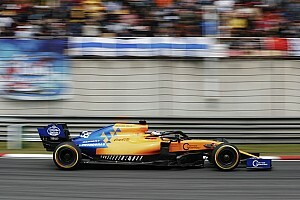 But Karthikeyan wasn’t too keen on drawing conclusions from the numbers, suggesting that fellow Honda teams might have been running more ballast to disguise their true performance. “We don’t know what the others are doing to be honest. 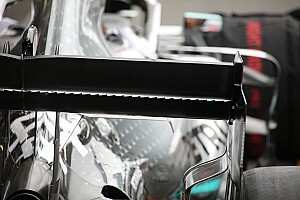 - whether they are running more weight and so on,” Karthikeyan told Motorsport.com India. It’s not just the intra-Honda competition that will be a case of concern as Lexus and Nissan appear to have made massive gains over the winter. 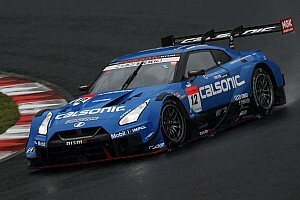 Nissan, in particular, looks like the manufacturer to beat, with its Impul squad topping every single private and official test in the run up to this weekend’s season opener at Okayama Circuit. “Obviously [Honda] come from a winning year so everybody is gunning to get them,” Karthikeyan said. Needless to say, after all those years in single-seaters, Karthikeyan will have to adapt his driving style according to the requirements of GT racing. And despite several hours of testing in both Japan and Malaysia, that hasn’t proven to be easy so far. “Not really, still have some more to go,” the 42-year-old said when asked if he’s up to speed with the car. But perhaps Karthikeyan’s biggest challenge will be managing traffic from lower classes, an art that is key to success in sportscar racing. 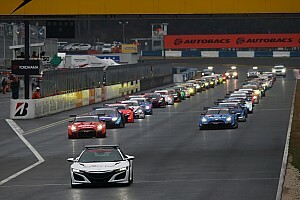 The Super GT field is split into two classes; the top-spec GT500 in which Karthikeyan races in and GT300 - a diverse category that features everything from international SRO-spec GT3 cars to other types of similarly-quick Japanese machines. Asked if he has made enough progress in this aspect after sharing the track with GT300 cars during testing, Karthikeyan said: “Not as much as I wanted to but it’s difficult to manage the traffic. 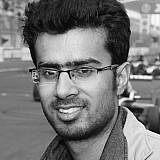 Karthikeyan, nevertheless, expects to have a strong start to the season, saying points should be possible from the get go. “Do the best I can and I obviously need to be competitive and try and get up as high up in the championship we can,” he said when asked about his targets for start of the season.